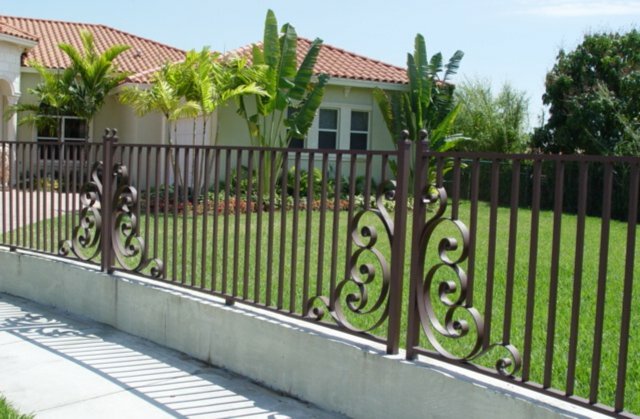 A distinctive wrought iron fence enhances the architectural beauty of the exterior of your residence or business, while at the same time adding security to your property’s perimeter, garden or pool area. 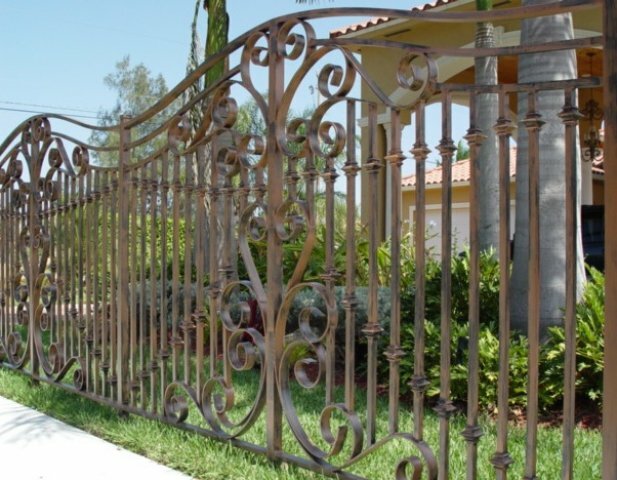 Iron Art’s fences are skillfully crafted with top quality materials in traditional or contemporary designs and can be created in a variety of heights and complexities to suit your personal preferences and requirements. 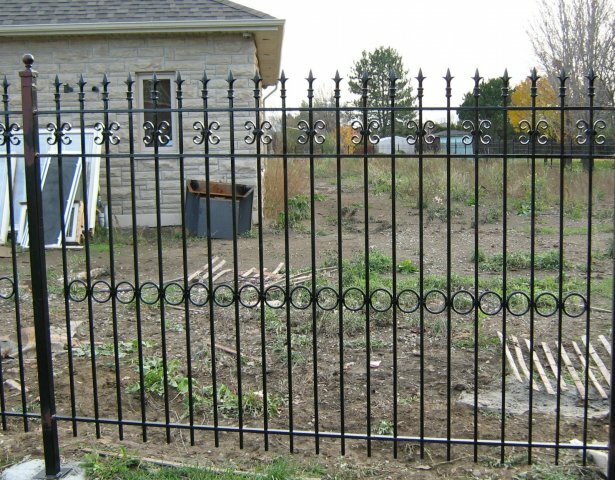 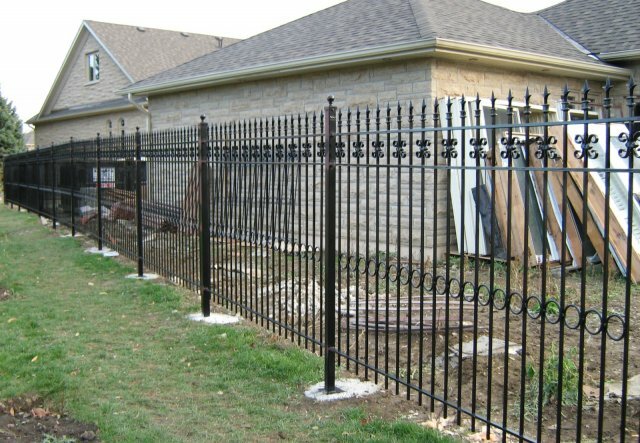 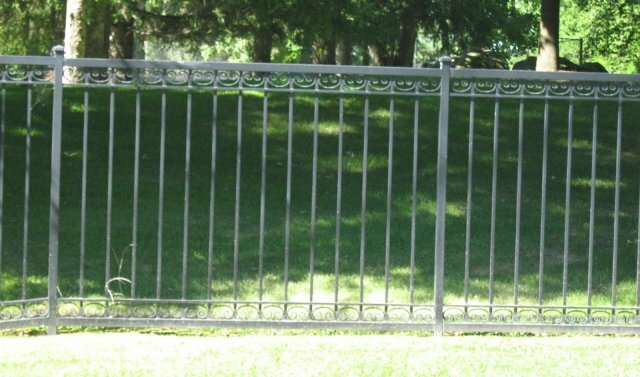 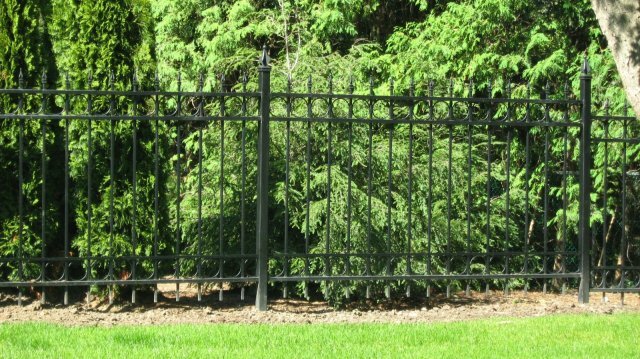 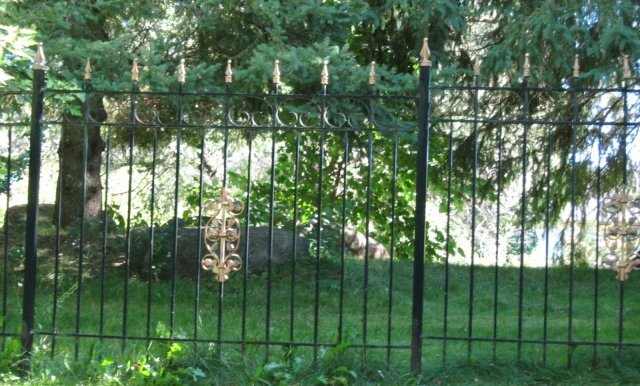 To upgrade and add sophistication to the look of your property; or to construct a barrier that provides privacy, safety and protection, our team of professionals will custom design, create and install quality iron fencing, finials and caps for unsurpassed durability and curb appeal.